Veneers are made specifically for your teeth, to change the colour and shape of one or multiple teeth. They can be used to reshape crooked or worn teeth, as well as to close spaces. Westside Dentistry can combine veneers with whitening of other teeth to brighten your smile. Two appointments are required to veneer your teeth. 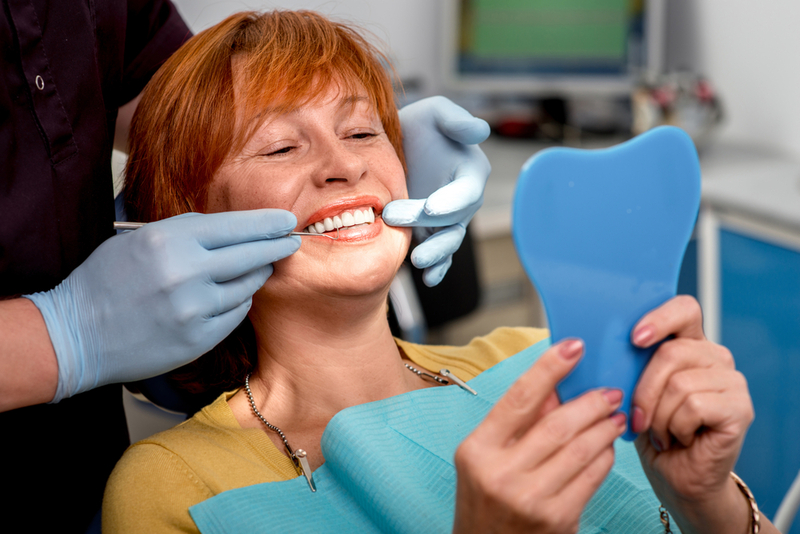 During the first appointment, the teeth are shaped, an impression is taken and temporary veneers are put into place. The second appointment will see the temporary veneer removed and the new, porcelain one cemented into place. 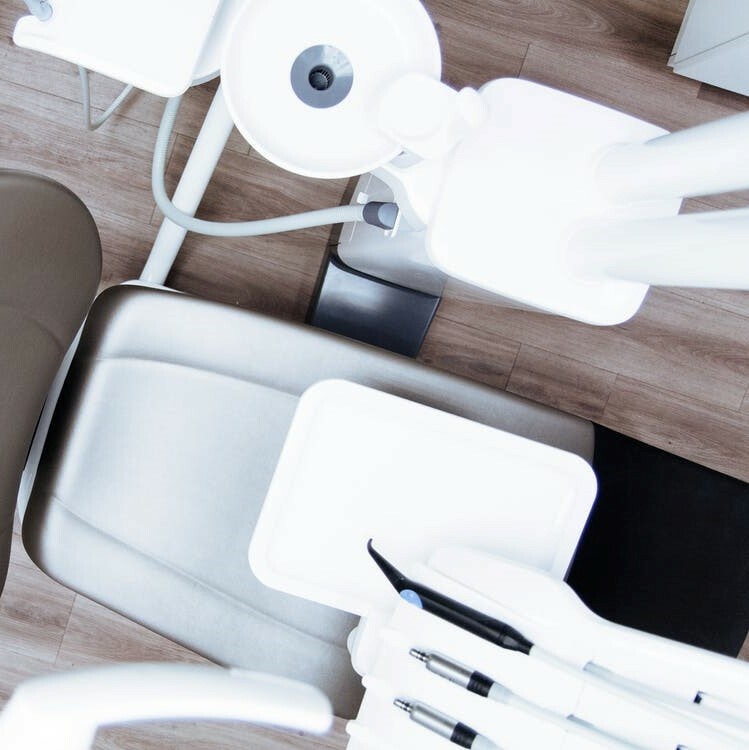 Phone our practice now to take advantage of our FREE 10 mi﻿﻿nute dental pre-assessment.